Madam Tan, a.k.a. Shen Tan is the ubiquitous mod-sin magician who has been dishing out surprising dishes that have captured many an adoring fan. Ditching her corporate suit for a hawker’s apron, the former corporate events director from Forbes, is best known for her nasi lemak – a traditional Malay rice dish that is synonymous with the culinary heritage of Singapore and Malaysia. 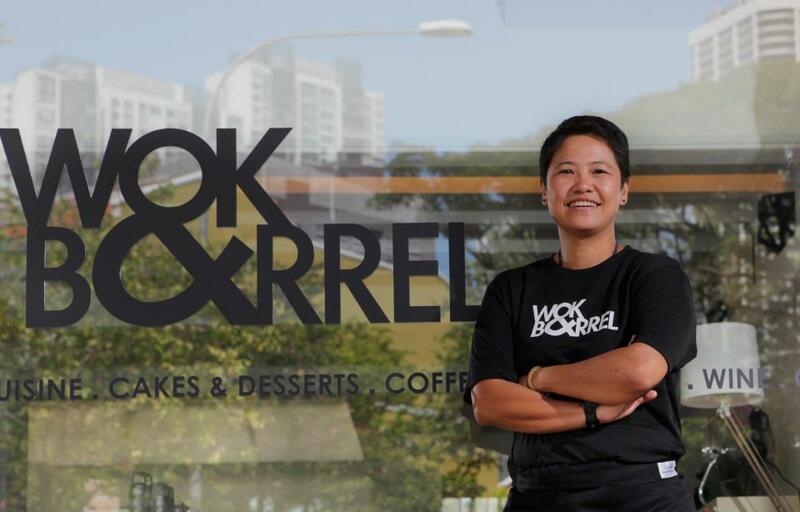 Having been through the rite of passage as a hawker and then the ‘executive cook’ of Wok & Barrel, she is parlaying her past experience as a hawker and restaurateur to helping aspiring F&B entrepreneurs in fulfilling their culinary and restaurant dreams. As a former restaurant owner, she can provide support in kick starting your business throughout the spectrum of restaurant life-cycle: project management, menu & food design, venue design & construction, supplier management, marketing, public relations, and operations management.